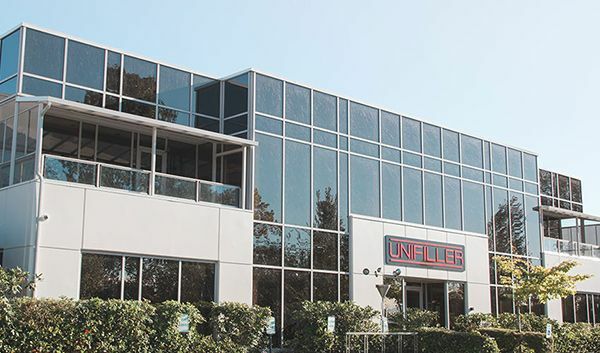 Founded over 30 years ago, Unifiller, a global leading supplier, designs and manufactures processing and portioning equipment to bakeries and food plants worldwide. We help streamline your production operations by providing solutions for achieving higher output, greater weight accuracy and better product integrity with an extensive range of single piston depositors, transfer pumps, multiple head units and fully and semi-automated production systems. To provide our customers with innovative and easy filling or portioning solutions. To be the global leader in automated food and bakery filling or portioning equipment. Easy – We create easy solutions for our customers. Trust – Our relationships are based on trust. Success – Win/win or no deal. Team – We will succeed as a team. Decisions – Keep the end in mind. Sales – We sell through our expertise. Attendance – With heart and soul. Service – We respond to our customer’s needs. Fun – Laughter is part of the workday.